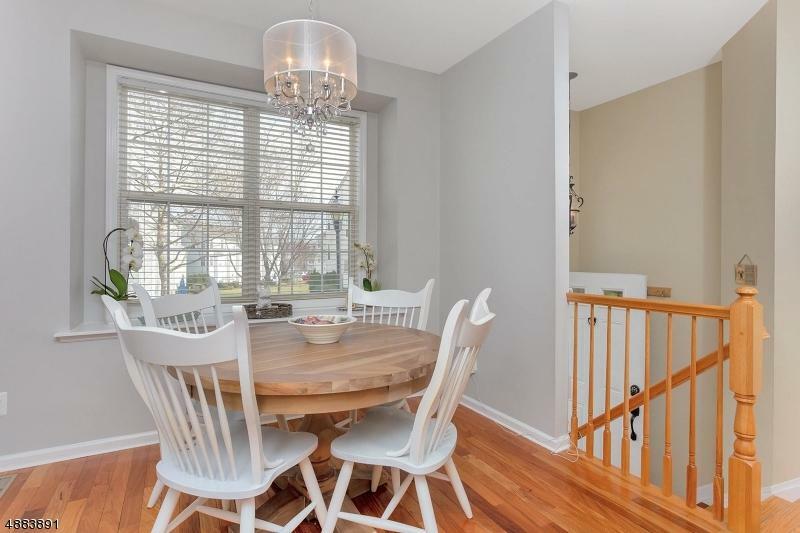 This stunning tri-level Fairfax model townhome is right out of a magazine! 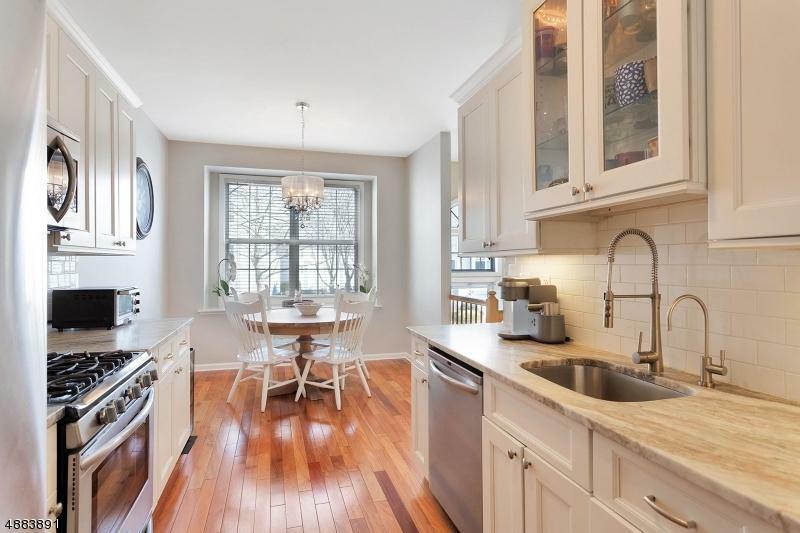 Totally renovated kitchen with stainless steel appliances, granite counters, sunlit eat in breakfast area w a bay window. Living room/dining room w gleaming Brazilian cherry floors & access to private patio in a tranquil setting. Half bath updated beautifully. 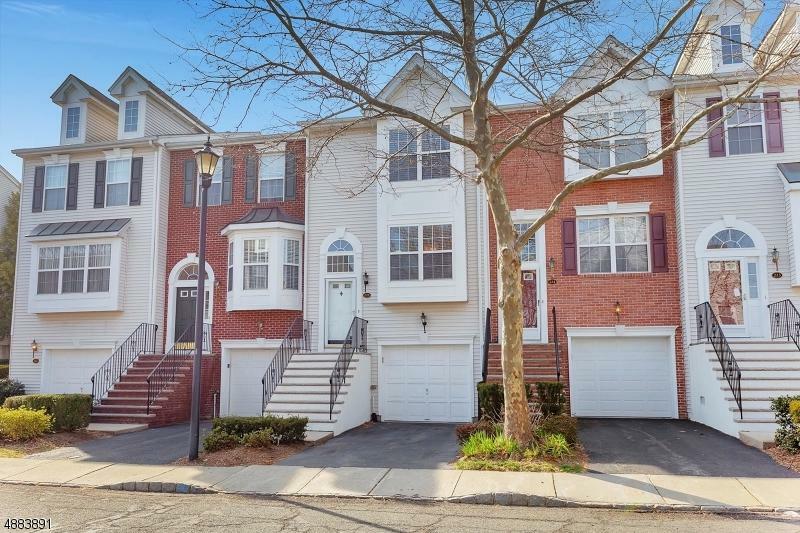 2nd floor offers a master bedroom with private updated full bath, custom walk-in closet, large guest bedroom w window seat and 2 closets, stunning updated full main bath and laundry up. Ground level features family room/gym or 3rd bdrm & one car garage. With in the gates of Cambridge Heights there is a pool, gym, sauna, tennis courts, playground & so much more! 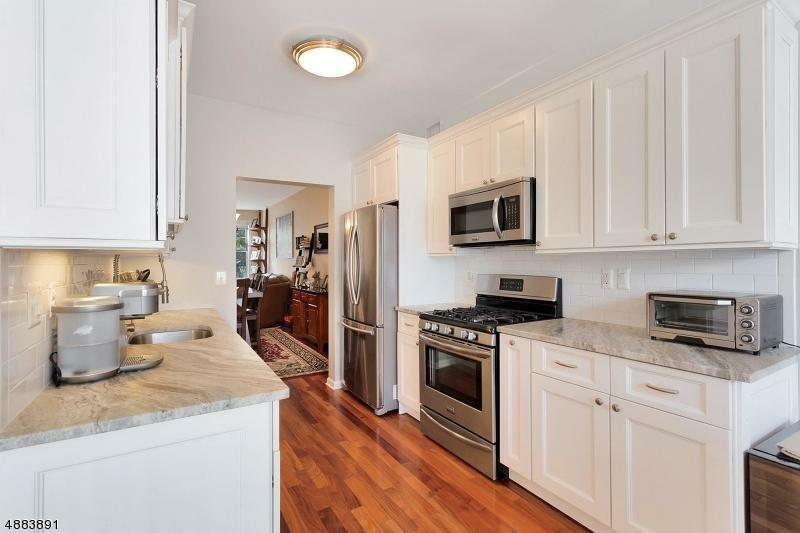 Breathtaking kitchen, all 3 bathrooms completely renovated by PORCELANOSA & this home has the MAIN FLOOR walkout! Listing provided courtesy of Keller Williams Team Realty.